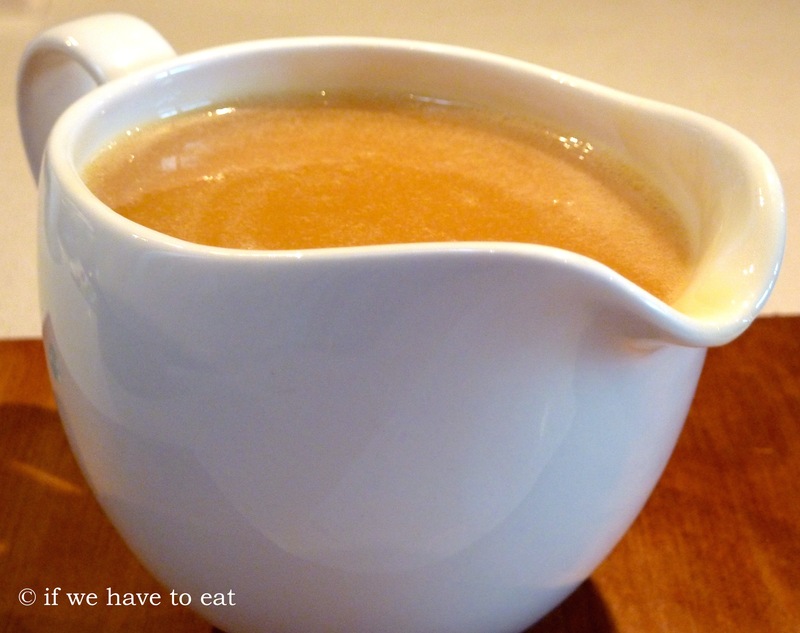 This caramel sauce uses honey instead of sugar to make it slightly healthier than the traditional alternatives. This recipe has been adapted for the Thermomix from the recipe on the My Kitchen Crowd blog. Serve this sauce on top of flourless date muffins to turn them into sticky date puddings or as an topping for ice cream. 1. Put all of the ingredients into the Thermomix bowl and cook with the measuring cup (MC) on for 7 minutes/80C/Speed 4. This entry was posted on April 13, 2014 by ifwehavetoeat in Dessert, Snacks and tagged Dessert, Easy, Fast, Recipe, Sauces, Thermomix.